I’ve really been in love with all of the books for adults I’ve read lately. Ian McEwan’s Atonement is no exception. 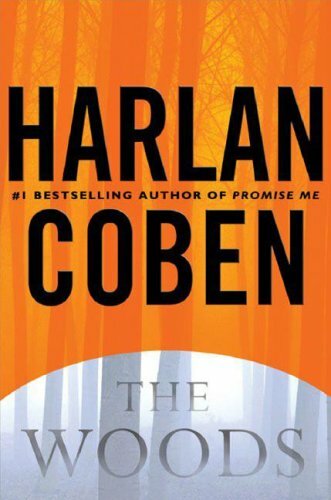 I’ve still never seen the movie, and even though by now word of mouth has revealed a lot of the secrets of this book there is still a lot to be savored here. I’m having a bit of a reading crisis this year. I’ve been trying to go back and read all these classic children’s novels that I never read as a kid. But I’m remembering that there’s a reason I never read them: I find a lot of them painfully boring, and I did as a kid, too. So many of them were just not my thing growing up, so now when someone makes a reference to a Little House book or a sweeping story of historic significance I just blink and nod. My general rule of thumb as a kid was if a character wore a bonnet or lived on the plains/in the country, I was probably not going to love it. I’m finding more and more that this still holds true for children’s books (but oddly, I do love the classics of adult lit). 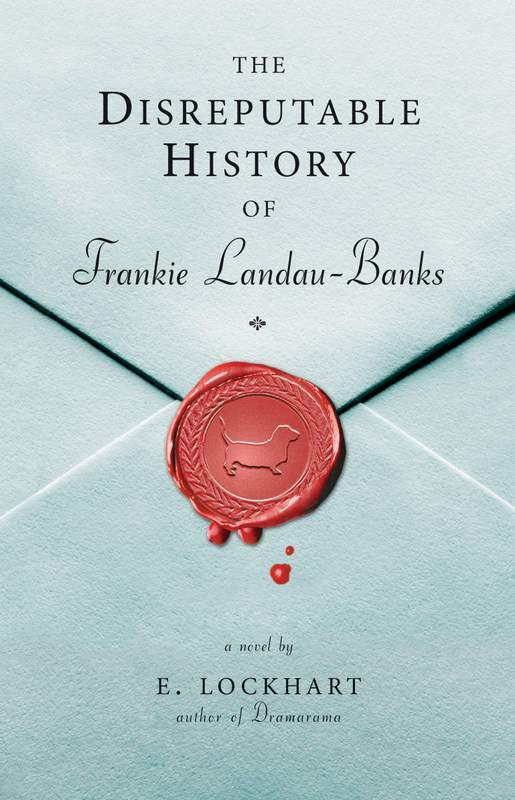 I read this über popular, utterly strange adaption of Jane Austen’s classic around Thanksgiving. Do I think it improves upon the original story, one of my favorite books of all time? No. Did I enjoy it anyway? Yes. 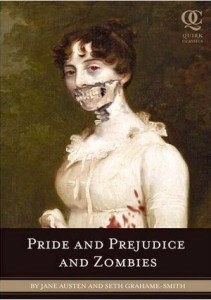 But I’m not really sure if I enjoyed it because of all the extra zombie mayhem, or if it was just rereading the wonderful text by Jane Austen that still remains in this book (85% of the original text remains). 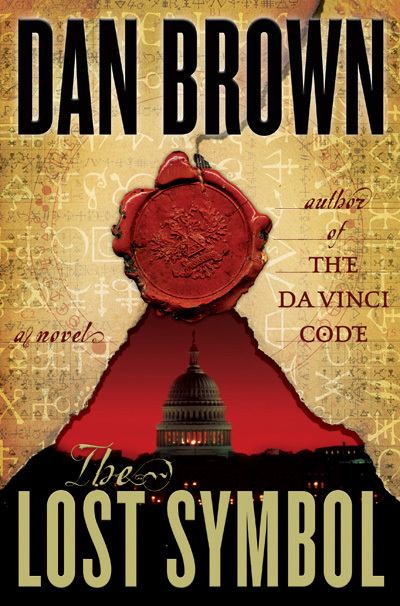 I didn’t find this next adventure in the Robert Langdon saga as thrilling as The Da Vinci Code, but it did have its moments. 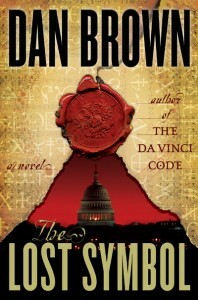 The Da Vinci Code is packed with historical scholarship but thin on real creative writing. It’s fairly formulaic, but Brown’s vast detailing makes up for it to create an overall enjoyable and surprising ride. 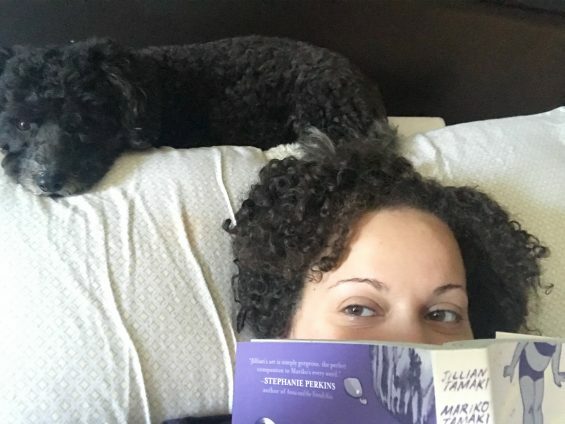 It’s popcorn reading, which has its place. The Lost Symbol falls short of that adventure, offering a hunt through the symbols of Washington, DC landmarks that leads up to…not very much. 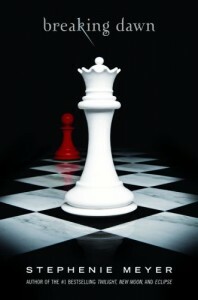 There’s no punch at the end, no surprise twist that brings the whole delicious experience of his books together. It just sort of ended, and I wasn’t very excited. I was, however, intrigued by the history of the Masons and the connection to our nation’s capitol. It did make me want to take a trip to DC and explore. 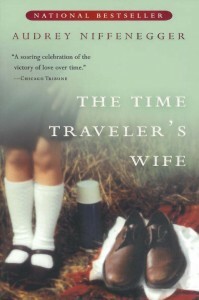 I read Audrey Niffenegger’s The Time Traveler’s Wife over the summer. Actually, I listened to the audio book. 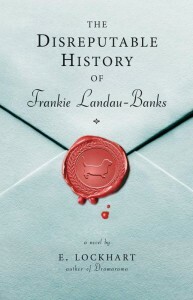 It was the next title for my book club, so I read it. Book club was postponed a couple of times, but we finally met on Monday to discuss the book. I’d been waiting to post about it until then, to get some perspective. I can’t believe it’s come to an end. 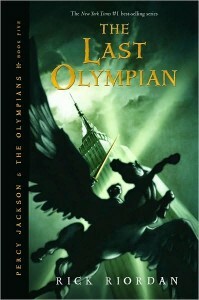 The Last Olympian marks the final book in the Percy Jackson & the Olympians series by Rick Riordan. 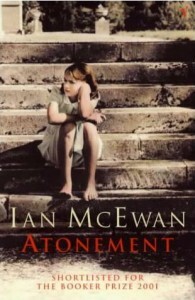 And I’ve finally finished reading it. I’ve finally done it. A year after all the frantic excitement over the release of Breaking Dawn, and I’ve finally finished the Twilight series. When the last book was released I hadn’t read any of them yet, and I felt obliged to see what this outrageously popular phenomenon was all about. 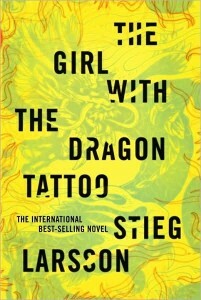 I haven’t posted a book review in ages, and I’m not really sure why. I listened to the audio for this book months ago and never posted about it, so I decided now’s the time. I wasn’t that into this book. 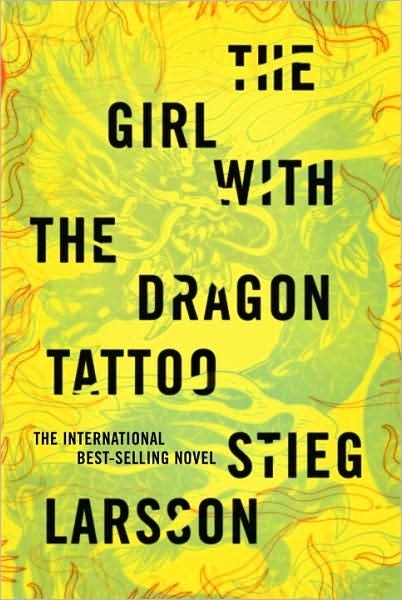 I wanted to come up for air from all the YA and children’s lit I’ve been reading lately, and I decided I wanted a thrilling mystery to read for a change. This one sounded perfect, what with its plot of an Essex County, NJ prosecutor (holla!) whose sister was murdered by a serial killer 20 years ago and his action-packed trial of some frat boys who raped a stripper. What really happened in those woods? Where was his sister’s body? What lengths would the wealthy parents of the accused go to to save their sons?